After many years of not accepting credit cards for security reasons, the demand by our clients for online credit card processing was too great to ignore. 1. We have made our entire site secure by ensuring that it a https site, which means the communication between your browser and the website is encrypted. 2. We don’t process the credit card ourselves, rather your online purchases are handled by and processed by Braintree Payment Processing, a PayPal Subsidary. 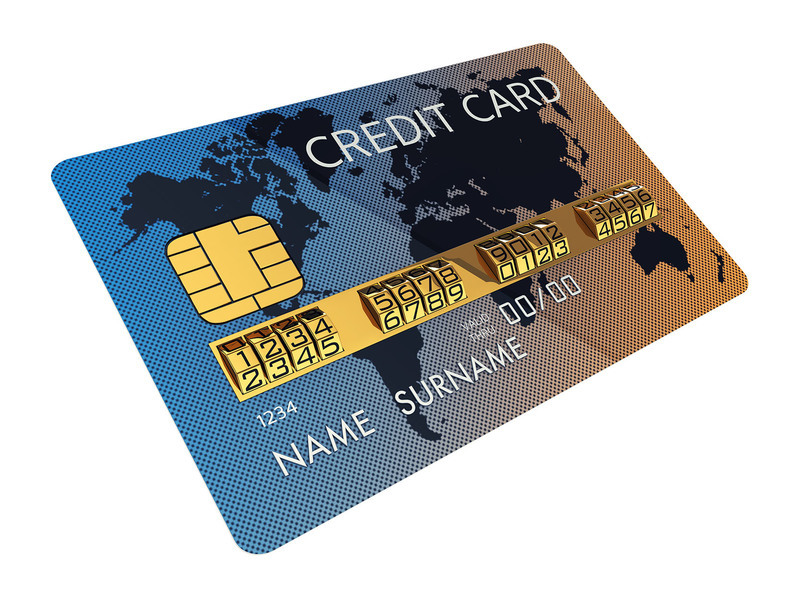 They are Level 1 PCI compliant, which means very secure.